Pledges can also be made to honor or in memory of an individual. With pledges APC sends email reminders to keep pledges current. 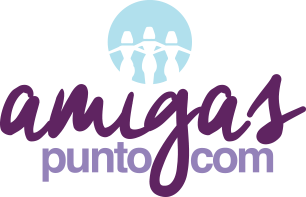 Amigas Punto Com does not collect credit card information. Your donation is processed directly through PayPal in its secure system.